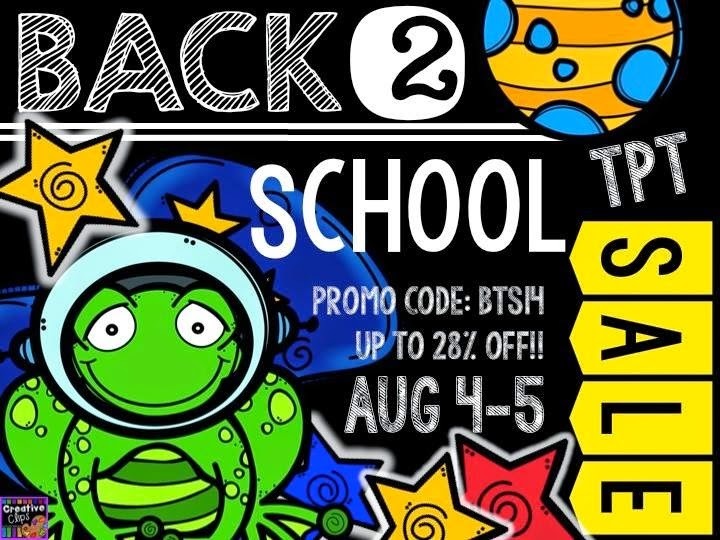 Tomorrow is the annual Back to School Sale at TPT. Have you filled up your shopping cart? That is my job tonight. My whole store will be marked down 20 percent. Don’t forget to enter the code BTS14 at checkout to get an extra 10 percent off of that! I will check in tomorrow to share what goodies I have bought. In the meantime, here are some items you may find useful to start your year off with.